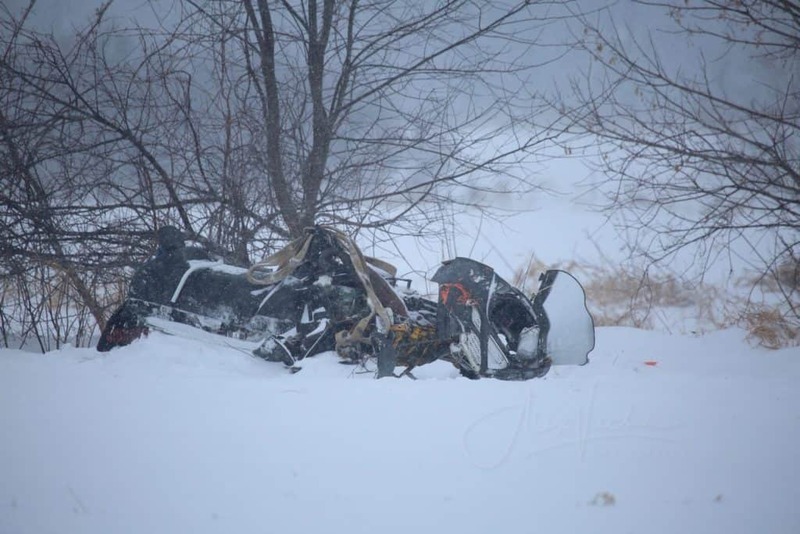 Brandon J. Shields, 32, of Harvard, was killed early Wednesday morning after crashing his snowmobile into a tree near Harvard, authorities said. 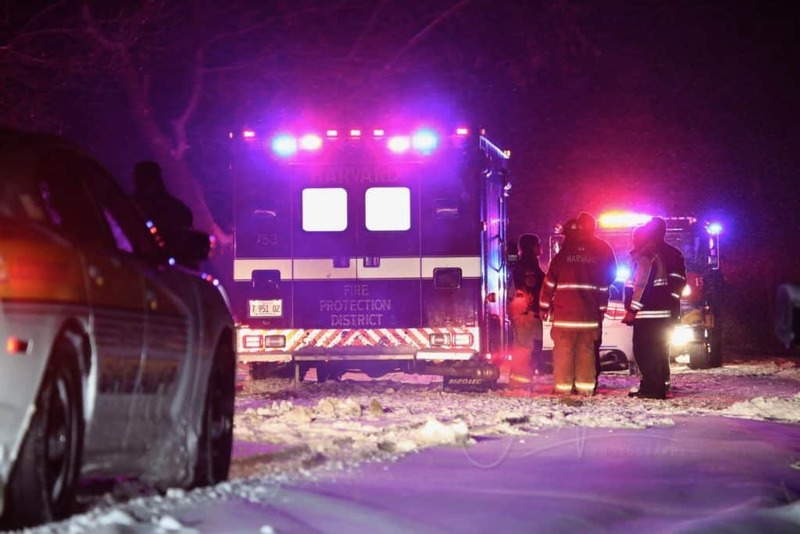 Paramedics pronounced Shields dead at the scene at 2:19 a.m., the McHenry County Coroner’s Office said. An autopsy has been scheduled for Thursday on Shields, the coroner’s office said. The crash remains under investigation by Illinois Department of Natural Resources Conservation Police.